In Need of IT Solutions? 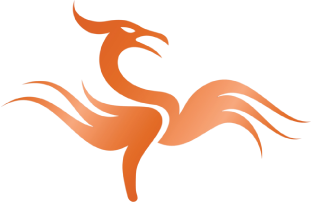 Choose Phoenix Computing Strategies in Gambrills, MD as your IT partner. We provide outstanding technical support services tailored specifically for the nature of your organization. Contact our office today to learn more. We look forward to working with you. If you have questions, comments, suggestions, or requests, feel free to leave us a message through our online contact form. Our representatives will get back to you as soon as possible. Don’t hesitate to request for a quote as well. We can’t wait to add you to our long list of satisfied clients!